Because we know better than anyone that learning involves many aspects other than just instructions. 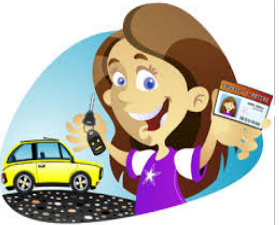 Palermo Driving School intends to continue maintaining the leadership, offering the best to our customers, in addition to matters related to the management, and feel comfortable service in a friendly atmosphere. All of our instructors are certified in the State of Florida as well as a high and qualified experience, we have instructors of both sexes, bilingual (English / Spanish) if the student requires it. With us you can make the drug and alcohol testing as well as well written and practical examinations required by the DMV appointment included.